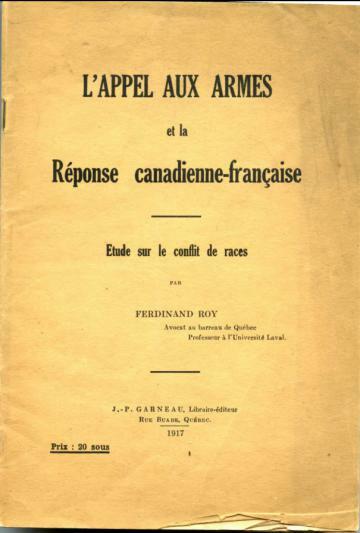 This booklet analyzes the French-Canadian response to the issue of enlistment, particularly in the wake of the Military Service Act of 1917. The author focuses specifically on the different responses between French- and English-speaking Canadians. 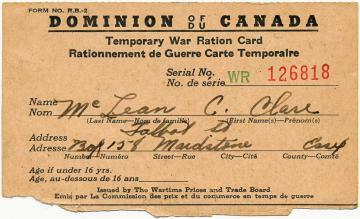 These are just a few of the images available on Prof. Jonathan Vance‘s cool new website, WartimeCanada.ca. 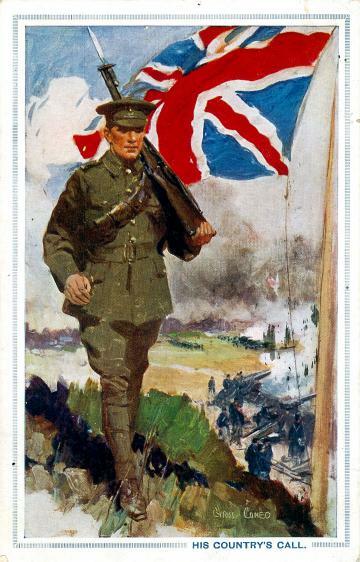 I suspect that more than a few of these images will be pasted into PowerPoint Presentations for Canadian history lectures. Vance is the Canada Research Chair in Conflict and Culture in the Department of History at the University of Western Ontario.